Noah loves fresh fruit and I love fresh fruit and vegetables. Noah loves to eat apples with Parmesan cheese sprinkled on it. When I am giving him fresh fruit, I am always concerned about washing the fruit carefully to get off any pesticide or dirt. I had the opportunity to try out a product called Engreener. 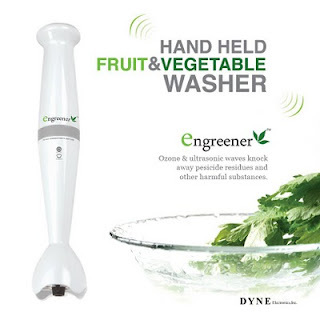 The Engreener is a fruit and vegetable cleaner. Engreenger uses ultrasonic waves and ozone functions in one device, eliminates bacteria that can be missed with traditional rinsing. The Engreener Kills 94.9% of bacteria on fruits, vegetables, and other objects. It does not use detergents. How is the ozone applied? No bacteria can mutate from ozone. It directly splits and kills the cells on contact. 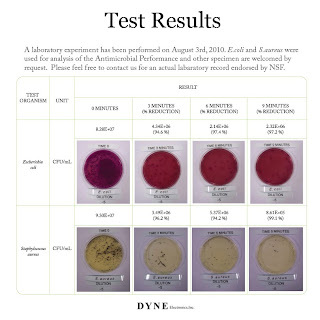 Ozonated water is approved by the FDA as an effective sanitizer against microorganisms. 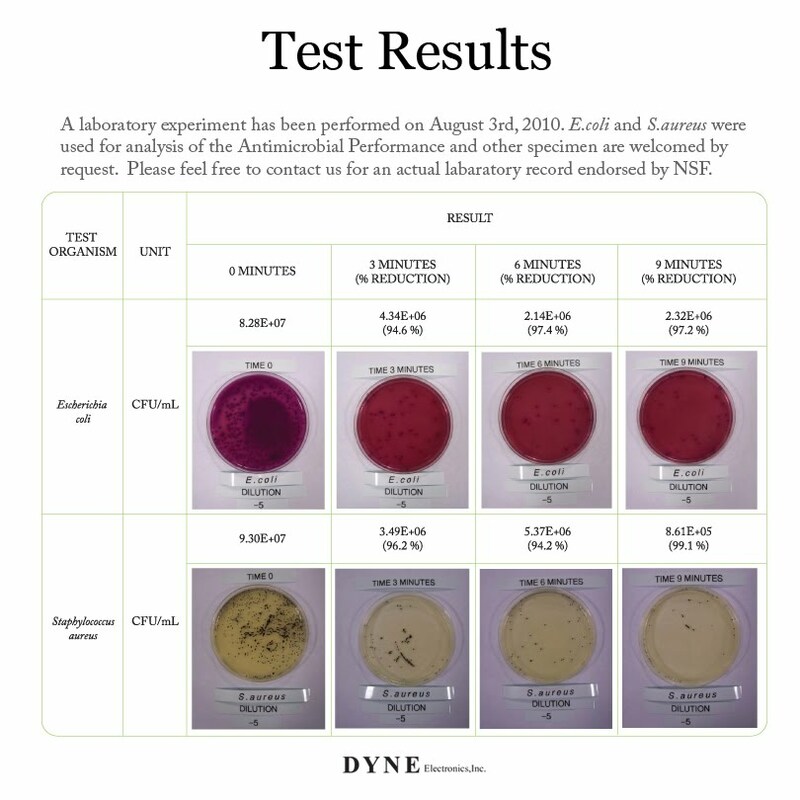 Kills Mycobacterium tuberculosis, Enteropathogenic Escherichia coli and Shgella dysenteriae which exist in air and water. Keeps fruit and vegetable fresh. Decomposes residue of agri-chemicals on fruits and vegetables. Decomposes chloride found in tab water. Researches by American scientists have also found that the cancer cell activities become slower after being in contact with the ozone, justifying the wide application of the ozone in our day to day life. How is ultrasonic waves applied? 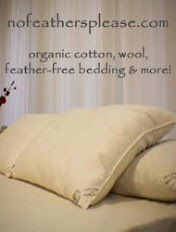 They have been used for earning purpose in many different industries. The ultrasonic waves in the water cause a phenomenon known as cativattion and it is the rapid formation and violent collapse of micron-sized bubbles in a liquid medium. These tiny implosions provide excellent cleaning power, as well as killing germs. The Ultrasonic waves eliminate most of pesticides used on apples, such as Parathion and EPN & Captan and a fungicide, used on grapes and/or cabbage. Ultrasonic waves are used to remove agricultural chemicals from fruits and vegetables easily and efficiently. 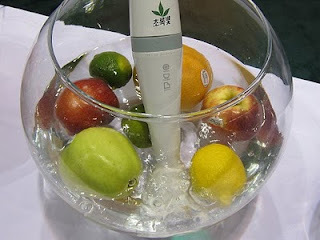 What you do is you put your fruit or vegetables in a bowl of water and you turn it on. Each fruit and vegetable has a specific numbers of cycles. It is really east to use. You just stick it in the water and hold it. You occasionally move it around, If you can use a large spoon you can use Engreener. This is such a cool product. I have used it quite a few times. I washed apples, asparagus and potatoes. I found it really fun to use too. I am always afraid that I didn’t wash the food properly and now with Engreener, I know that it is clean and healthier for my family. The cycles are pretty short, so it is not a long process to clean them. You can also use Engreener on your children’s toys. I think that everyone who enjoys fresh food should have Engreener. I will use this product in everyday life without second guessing if my fresh fruit and vegetables are clean. For more information please visit Engreener. 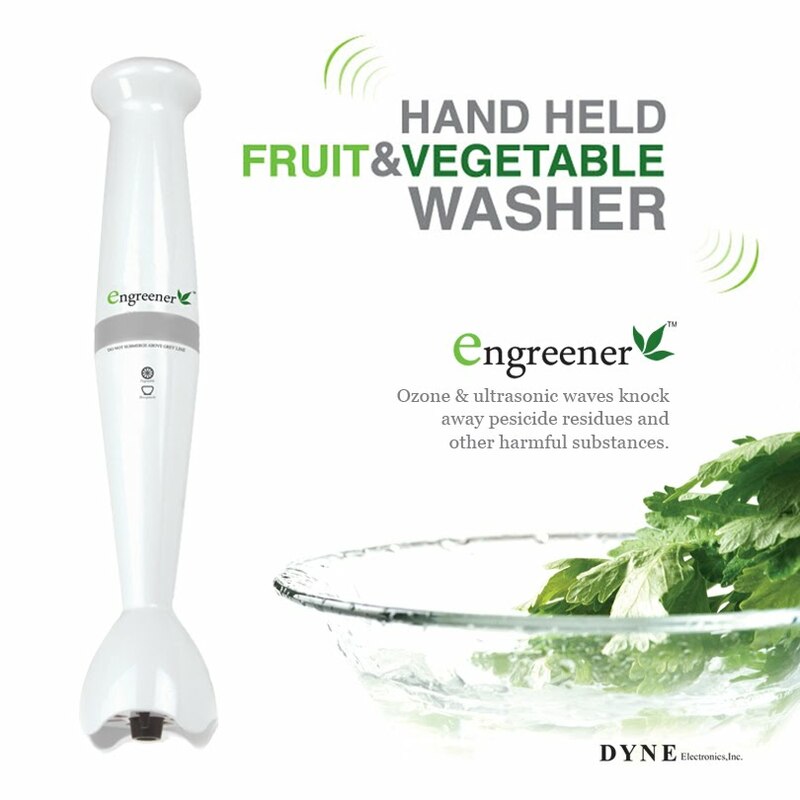 Thank you to Dyne Electronics for sending me a complimentary Engreener to try out. All thoughts and opinions are my own. Very interesting... not sure I would personally use this product ... but I do think the concept is AMAZING and a great idea for sure!! You never can be too sure!